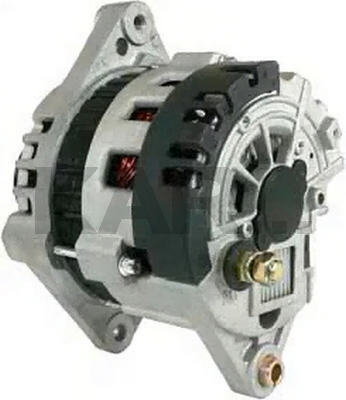 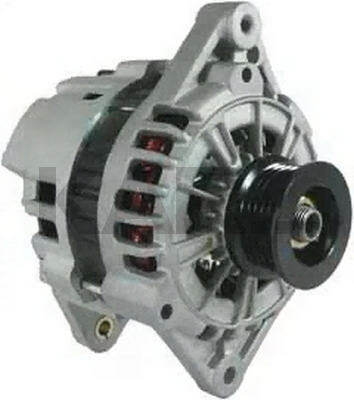 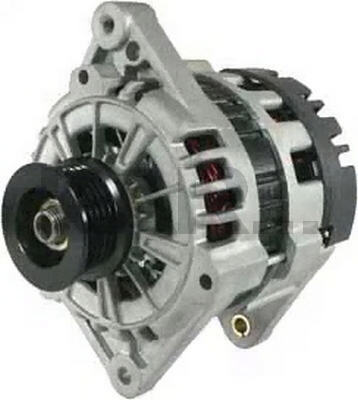 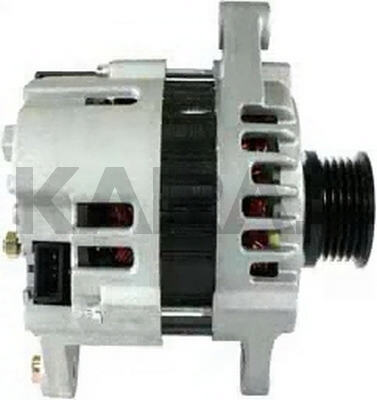 This is a Delco CS121D Style Alternator for the 1999-On Daewoo Lanos. 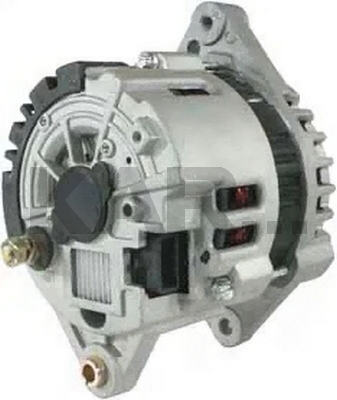 This Looks Similar to the CS130 7972, 7973, etc., With the Double Bottom Mounting and the Plug at 3:00., and the Battery Stud Out the Rear at 8:00. 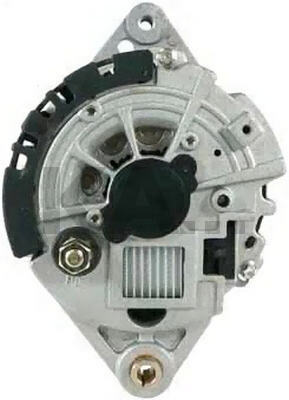 This Unit Uses a 5-Groove Pulley.